My son is a great traveller in many ways, but he is not a fan of long car trips. It’s about an hour and twenty minutes in the car when we go to visit my Dad, and that is too long for him – he’s fine in a plane or train when I can interact with him more, but a car is like a prison. 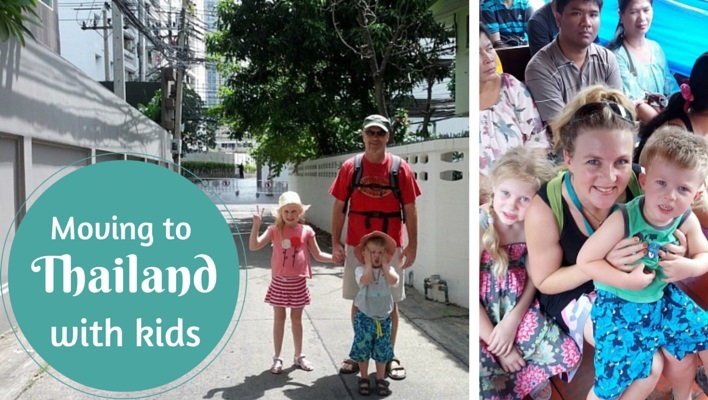 Road trip activities for kids have become very important to me! 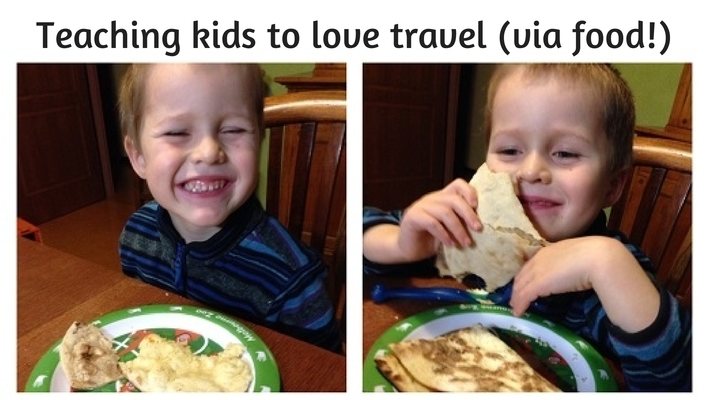 With some long driving days coming up in Iceland, I’m trying to arm myself with plenty of entertainment and so I’ve been scouring my Pinterest “Travel With Kids” board for a bunch of printables for kids on a road trip. In case you’re in the same boat (well, car) as me, let me point you towards some resources that I hope will make these long drives less torturous! My absolute favourite of the many I found is from Idealist Mom who developed a whole science experiment printable set based around spotting cars of different colours. I’m sure I can convince my son to be insanely curious about what the most popular colour car is in Iceland (and anywhere else in the world) and this could be hours of fun. At another site I found several I Spy Bingo printable boards, and I’m hoping the car logo bingo will be a winner. (The road trip I spy list bingo there has fairly American-specific road signs, I think – which would be great if you are road-tripping in the States, of course!) She also has a blank template there so you can create your own. And if you here in my homeland then this post with a bunch of free road trip printables Australia will be really useful. Actually they’re inspiring me to create some of my own Australian road signs printables soon – watch this space for a road trip bingo Australia board soon! I found a slightly more generic road sign scavenger hunt bingo board at About.com’s Travel With Kids topic (and at that same link you can scroll right and left to get more road trip printables, although I found most of them very American-centric, like US-state licence plate spotting – so, again, best for the American road trip perhaps). My son loves to draw but of course no five-year-old can sit in a car and draw for an entire day. 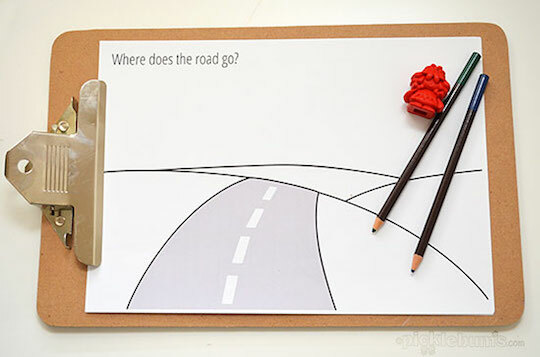 I love the idea of these open-ended drawing prompts from my friend Kate at Picklebums – they are perfect for road trips and I can just imagine pulling one out when my son says “what can I draw now?” There’s also one where you can invent your own road signs which he will absolutely adore. At the Kids Activities Blog I found a collection of vehicle tracing colouring pages which includes half a dozen pages with pictures of different transportation to finish drawings, colour and write the word underneath, which look pretty cute. For straightforward colouring pages to suit basically any special interest your child has, I discovered that Crayola has a mass of printables – they have an interesting section on “Places” and although I (unsurprisingly) couldn’t get colouring pages related to Iceland, there are some cool ones like St Basil’s Cathedral in Moscow (yes, I downloaded that one, my favourite building of all time!). I also found some great links to “hidden picture” printables, including some travel-relevant ones, like the summer and winter pictures here. My son’s just turned five but here in Western Australia that means he’s been in full-time school since February and I’m amazed at how much he’s able to write already. They encourage them to write phonetically and he’s just started writing multiple sentences (require some “translation”, but still) and I think he’ll enjoy some of these writing activities. It also helps relieve the (fairly small) guilt I have about taking him out of school to travel. At B. Nute Productions I found a journal page to describe the day – it has several sections with lines and space to draw a picture too, and it looks cute (important!). At the Activity Village they have a few different choices for holiday journal printables and I like their holiday planning page as well, where you can write about where you’re going, how and who with – might be a good one for the plane ride, I think. Somewhere down my printable rabbit hole someone suggested teaching kids tongue twisters could while away some time on a road trip and I rather like this short but fun list of tongue twisters from English Current, because I think these ones are within reach of my five-year-old. I also liked the idea I came across at Kid World Citizen (which is pretty obvious when you think about it, but I hadn’t thought of it!) to print off Google Maps showing the route you’re driving so that kids can see the names of places along the way. Since I’m fairly certain of our route in Iceland (and there aren’t a whole lot of alternative roads!) I think I’ll do this. 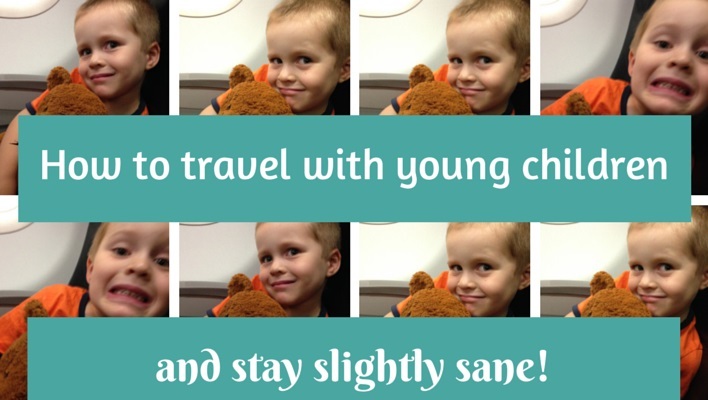 If you have a fabulous source of printables for entertaining kids on a road trip or simply have a good suggestion for something to keep my son (and me) out of trouble, do let me know in the comments. Thanks in advance! This is awesome – pinning for my next car trip!! Great Malinda – hope you find them useful!